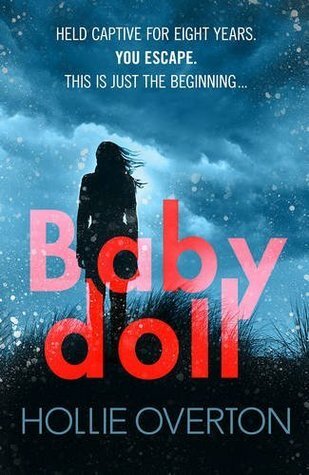 My review of Baby Doll is now up on Fresh Fiction! To say that I was blown away by this book is an understatement! I was hooked from the first page and I could hardly put down the book. You can read the whole review here!